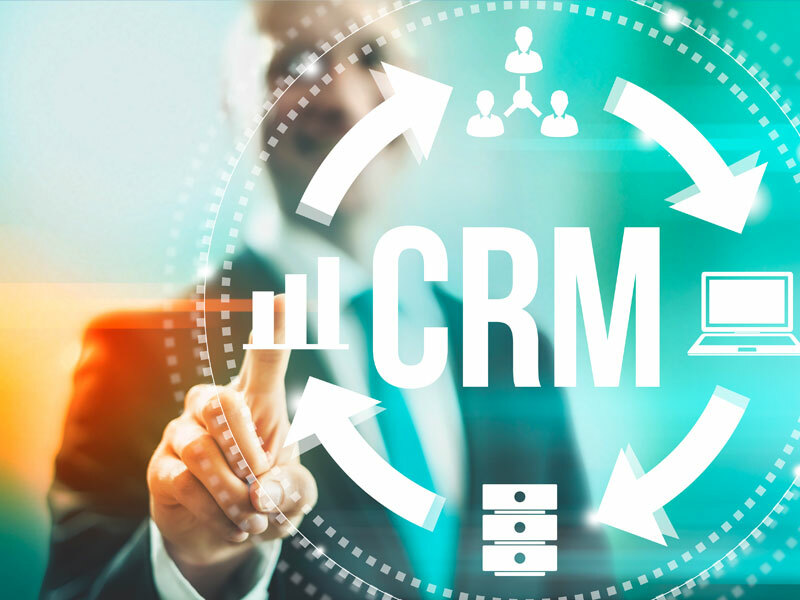 Cloudbakers helps you assess your current processes and evaluate CRMs based on you organization's needs and their experience over a variety of CRM platforms. 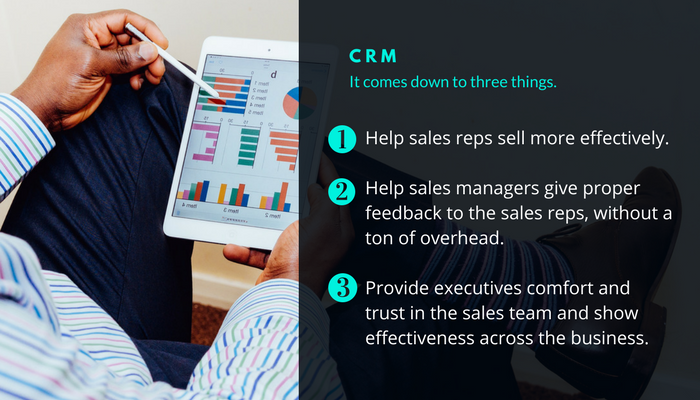 Once we together determine the right CRM for you and build an execution plan, Cloudbakers' implementation experts can quickly and correctly carry out the agreed upon strategy, while making sure your team is on track for adoption success. Give your team the tools to be productive and your customers the delight they deserve.